The Denver Deluxe combines all summer essentials for an incredible afternoon music fest. Jam to live music all afternoon with cold beers tapped, and burgers being flipped. This event will also feature live art from local street and graffiti artists. This is a family-friendly event and kids under 12 are free. 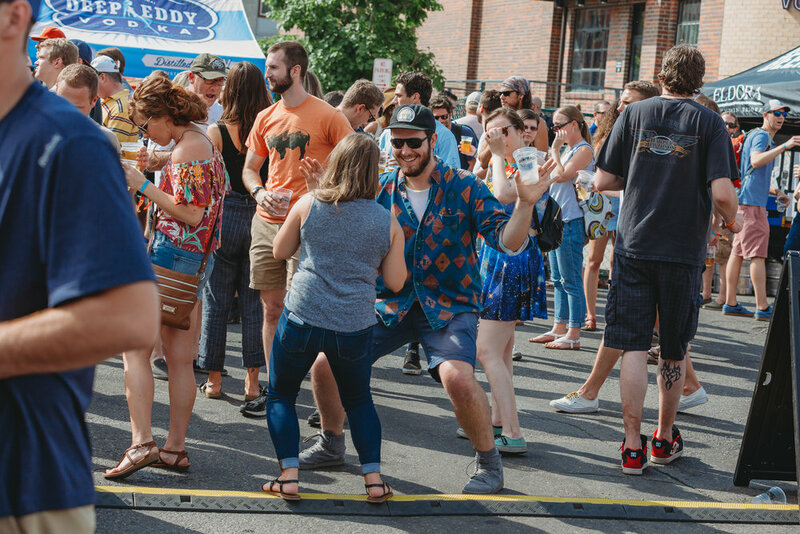 In its fourth year, Denver Deluxe has become the official kickoff for summer festivals in Denver! Denver Deluxe is a community event that celebrates local art and music culture in the RiNo neighborhood. As a contributing member of this community, Denver Deluxe is proud to commit all proceeds of the festival to our non-profit partner, Love Light & Melody. We’re firing up the grill. Cold Beers and Beer Gardens will be brewin'. Denver Deluxe will feature street and graffiti artists from Denver. Expect live art throughout the festival and an interactive community mural brought to you by Love Light + Melody. 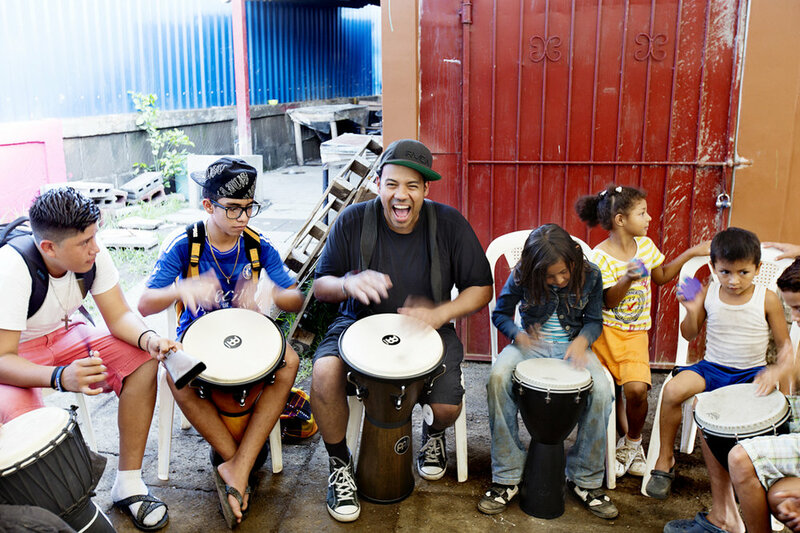 Love Light + Melody serves vulnerable children by amplifying their stories, restoring their childhood through art, music and sports, and transforming their lives through education. Through the arts – film, photography, music and writing – Love Light + Melody shines a light on vulnerable children and the issues they face while connecting them to resources to aid in the restoration of the communities they live in. Click here to see what they're doing in Nicaragua for Ileana. Get your tickets to the best summer music fest! Questions!? Holler at us here.